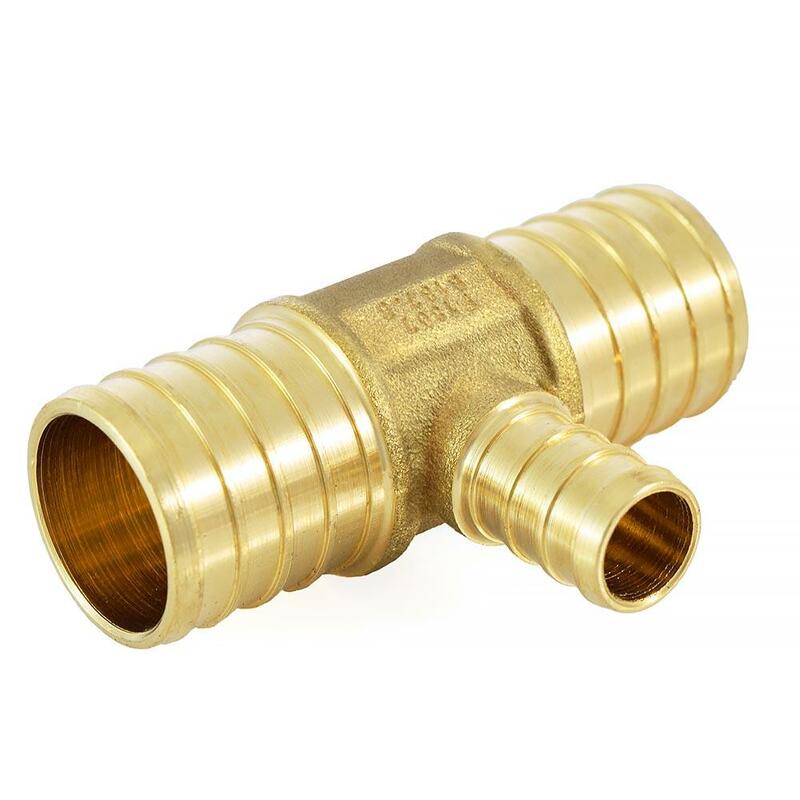 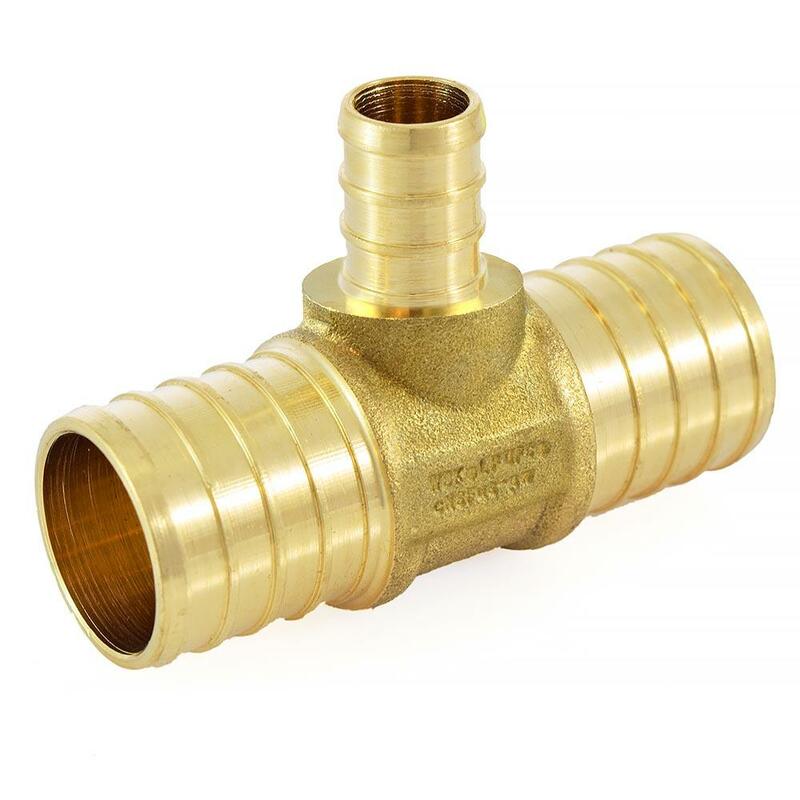 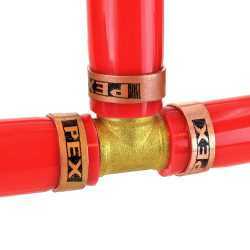 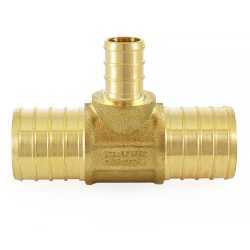 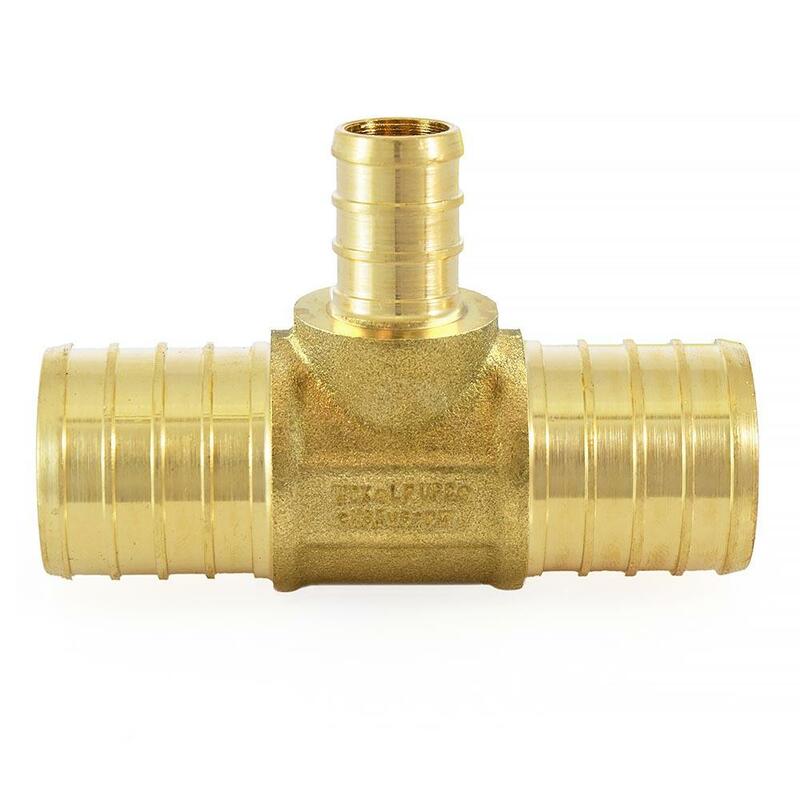 The ECO6911 from Everhot is a 1” x 1” x 1/2” PEX Reducing Tee. This item connects three PEX pipes. Install using crimp or clamp method.